If Only combines celebrity experiences with charitable foundations. 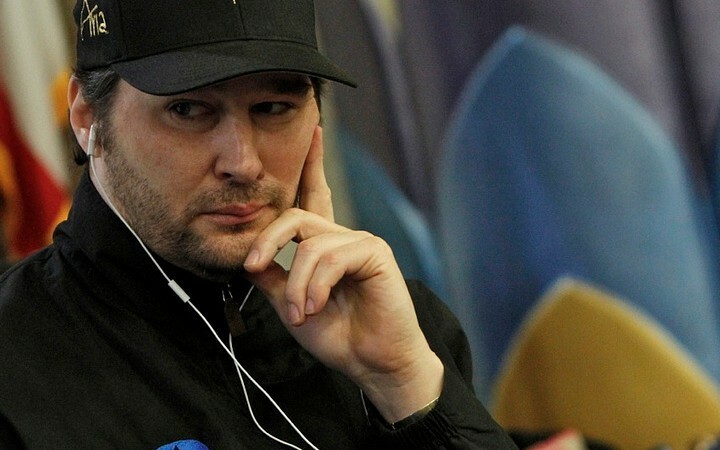 How much would you pay to meet 13-time World Series of Poker bracelet winner Phil Hellmuth in person? $100? $200? $1,000? That’s what the going rate is to “hang out” with Phil during the World Series of Poker according to If Only, a website that brings people with money the experiences of their dreams with a portion of that cash going to charity. If you pony up the $16K+ you get to hang with Phil, talk with Phil, ask questions of Phil and even drink with Phil. It’s all the “Poker Brat” you can handle and, in Phil’s case, for The Children’s Hospital of Philadelphia Foundation. Aside from the experiences, If Only sells private meet and greets as well as hand analysis sessions with the pros. There’s even an inspirational talk from Hellmuth himself available… whose influence might spark an evolution in corporate boardroom rants.